Note: The Driver is for 32 /64 bite Windows. 2. Add functionality for Ford cars, Even support hidden function for ford Focus Mondeo Kuga. 5. Drivers and instructions included,Easy to install. -----When starting MS CAN function, it supports Language: English & Russian. Especially for Ford, for Mazda, for Lincoln, for Mercury vehicles And other OBD2/EOBD universal car models. 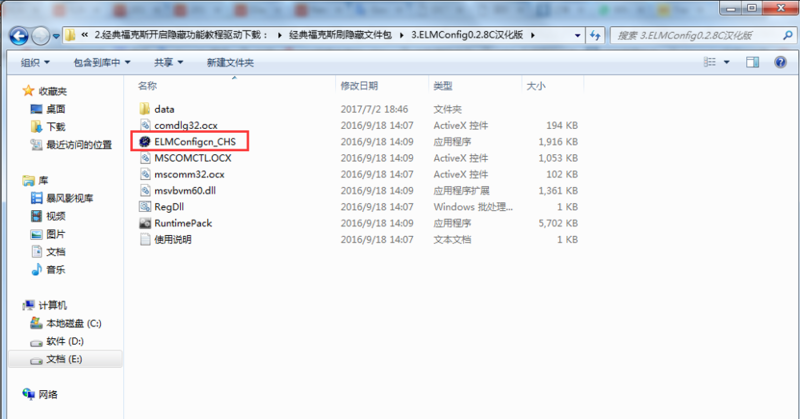 ELM327 USB has full support to Ford specific diagnostic protocol MS-CAN. Majority of modern Ford modules are accessible only through this protocol. Support FORD models open hidden function. Please note that many for Ford and for Mazda models (approximately since 2003-2004) are equipped with MS CAN bus, in addition to the regular HS CAN bus. In contrast to HS CAN bus, MS CAN bus is not supported by the stock ELM327, because MS CAN is a manufacturer-specific solution and located on non-OBD2 pins. This ELM327 has been modified to allow it to implement the MS CAN bus.